A beautifully appointed 5 bedroom villa set among tropical landscaped gardens on the shores of the Indian Ocean. The perfect destination for families or groups of friends, it’s just a short 2.5hr drive from Colombo on the picturesque South Coast of Sri Lanka. Tea Tree is a spacious, modern 5 bedroom villa set among tropical landscaped gardens on absolute beachfront in Ahangama. 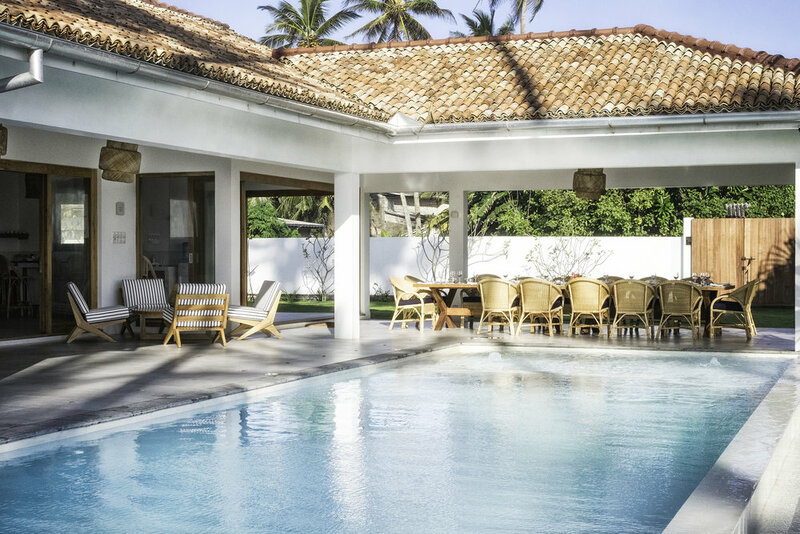 The villa is run by a dedicated team of staff and boasts a kitchen, infinity pool, indoor and outdoor dining, landscaped gardens, an expansive beach with safe swimming areas and two surf breaks right out the front. 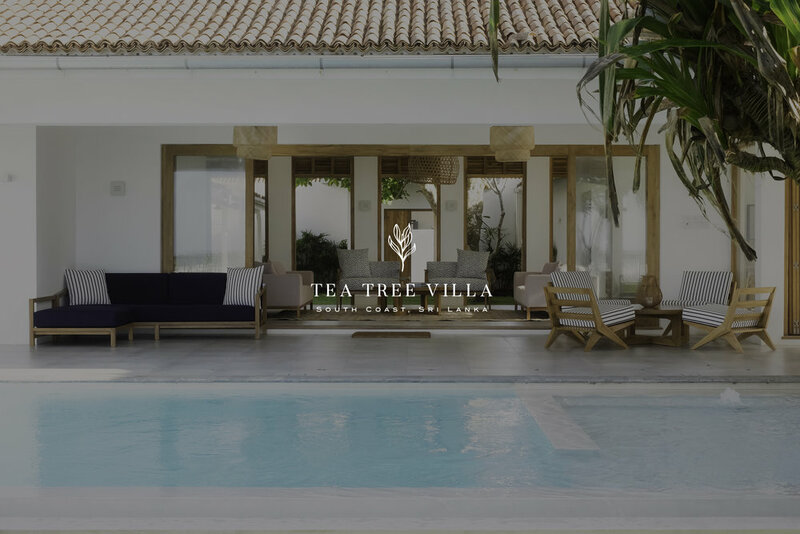 Located on the gorgeous South Coast of Sri Lanka, Tea Tree is at Ahangama Beach, perfectly situated only 2-3 hours from Colombo, 30 minutes from Galle Fort, 10 minutes to Welligama and 20 minutes from Mirissa. Turtle and whale watching, stick fisherman and Sri Lanka’s most famous surf spots are literally at your doorstep.